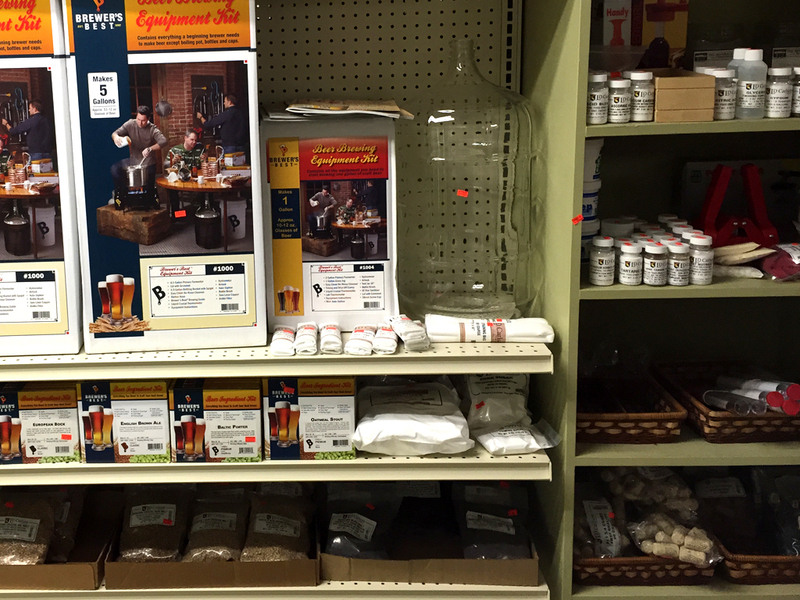 The Beverage Den always carries a full line inventory of all Home Brew supplies. 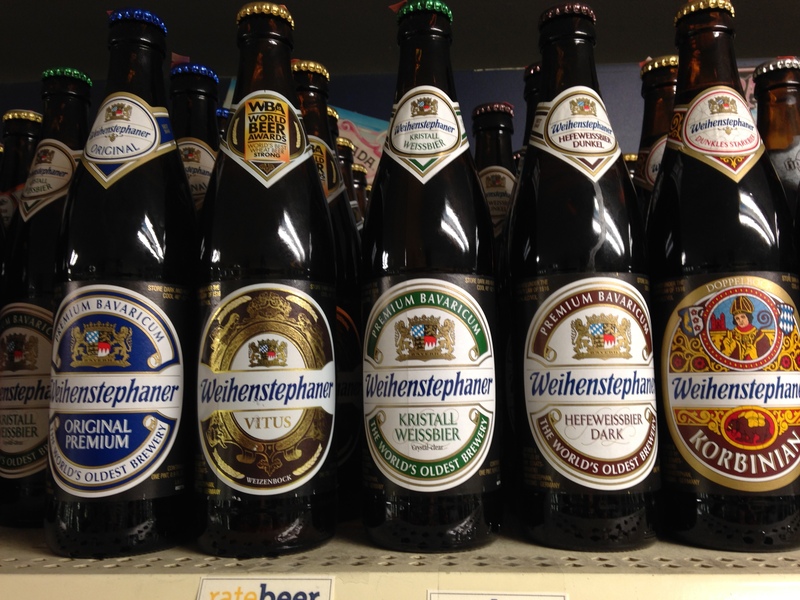 We even stock all different types of yeast ! Our inventory includes, dry and liquid malts, carboys, spices, cleaning supplies, complete brew kits, bottles, tops etc. 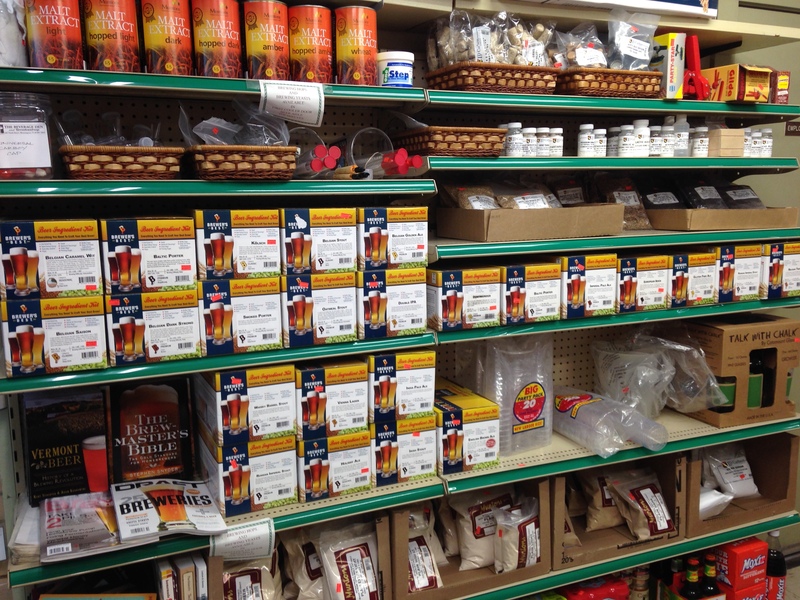 Come visit us for all of your brew supply needs! Craft Beers in the southern Vermont region as well as neighboring New York and Massachusetts.